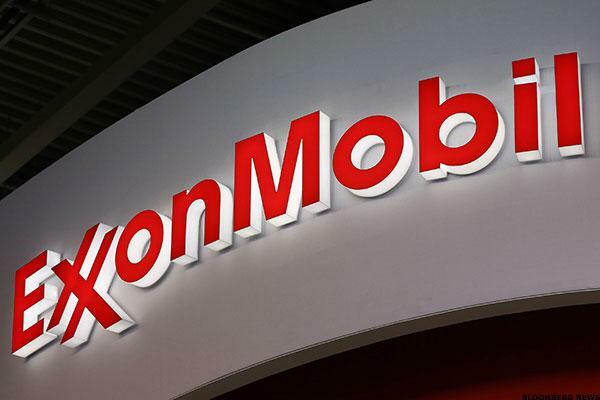 Exxon Mobil Corporation (NYSE: XOM) and InterOil Corporation (NYSE: IOC, POMSoX: IOC) today announced an agreed transaction worth more than $2. Thwarted bidder Oil Search has until July 21 to lift its offer, and says it still sees 'very material benefits' from the purchase. U.S. stock futures are pointing higher Monday ahead of earnings from the banking and tech sector and as investors largely shrug off a failed coup attempt in Turkey. Oil Search's bid is underwater and in the wrong currency, while Exxon is better positioned to squeeze cost savings out of a deal. Sources corroborate press reports that the Irving, Texas oil producer is taking on Oil Search. Stocks are on track for a weekly gain on Friday as a better-than-expected quarter from Applied Materials alleviates worries over the health of the tech sector. Stocks maintain big gains on Friday morning as a better-than-expected quarter from Applied Materials alleviates worries over the health of the tech sector. Stock futures are slightly higher on Friday as the two-day intense focus on the Federal Reserve and its rate hike plans begins to ease. The $2.2 billion arrangement ends years of jockeying for control of Papua New Guinea's Elf-Antelope field. U.S. stock futures are pointing to a rebound Friday on Wall Street after fears of a rate hike from the Federal Reserve led to a selloff in the previous session. A mining recovery helps push the FTSE 100 higher, while the Dax rises after more weak price data. Investors in InterOil Corp. saw new options become available this week, for the September 16th expiration. Traders should be getting short as soon as a decline appears to be materializing. Investors in InterOil Corp. saw new options become available this week, for the October 16th expiration. Expect a resumption of the slide as the market charts its course. InterOil doesn't have the pressure to cut capital expenses, unlike other energy companies. That could help when it reports earnings Tuesday. Investors in InterOil Corp. saw new options become available today, for the March 27th expiration. Exxon Mobil, IBM, Wal-Mart are not only way to profit from global growth.Foreign small caps like Adecoagra, LiteBulb Group, Audioboom and others will benefit from growth in global consumer spending. In trading on Thursday, shares of InterOil Corp. entered into oversold territory, changing hands as low as $56.52 per share. 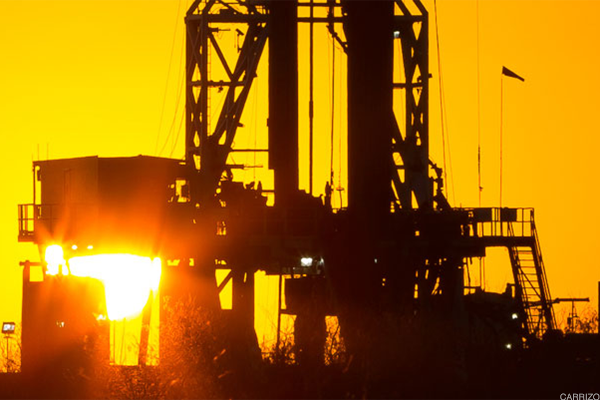 InterOil has announced another asset sale. Here's why this is a big deal. InterOil (IOC) stock is gaining after the company announced it would sell its oil refinery and petroleum products business to Puma Energy Group for $526 million. Will This Analysts Upgrade Help InterOil (IOC) Stock Today? InterOil (IOC) stock was upgraded to 'hold' by TheStreet Ratings team on Monday.